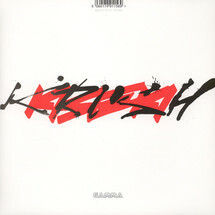 DJ Krush commemorates his 25th anniversary with Kiseki, a brand-new collaborative album which reaffirms his status as Japan's original beat master. There's everything we've come to expect from the man, heavy breaks with fierce raps, serene soundscapes and seamless production. 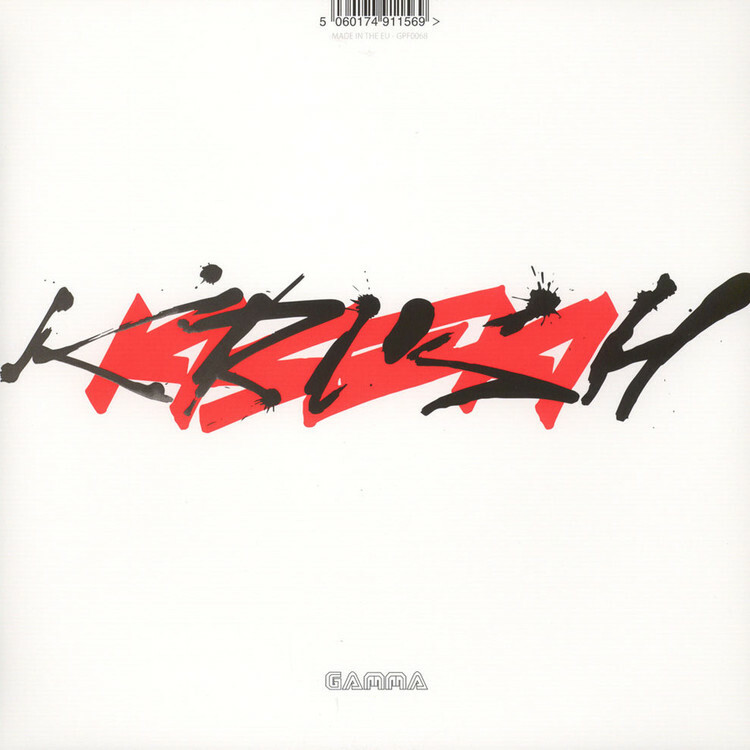 All tracks produced by DJ Krush.